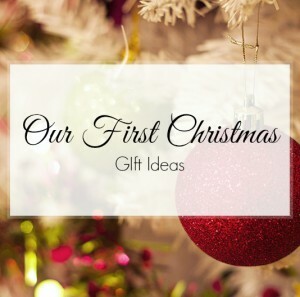 Whether it’s the first time a couple is celebrating the holidays together, or a baby’s first winter with the family, the magic of the first Christmas is something which should be cherished and remembered for years to come. Memorable Gifts has a wide selection of personalized gifts that are perfect for such a sweet and special time in people’s lives. Everyone remembers their first home, from the first time they walked into the door to the first piece of furniture they moved into the house. 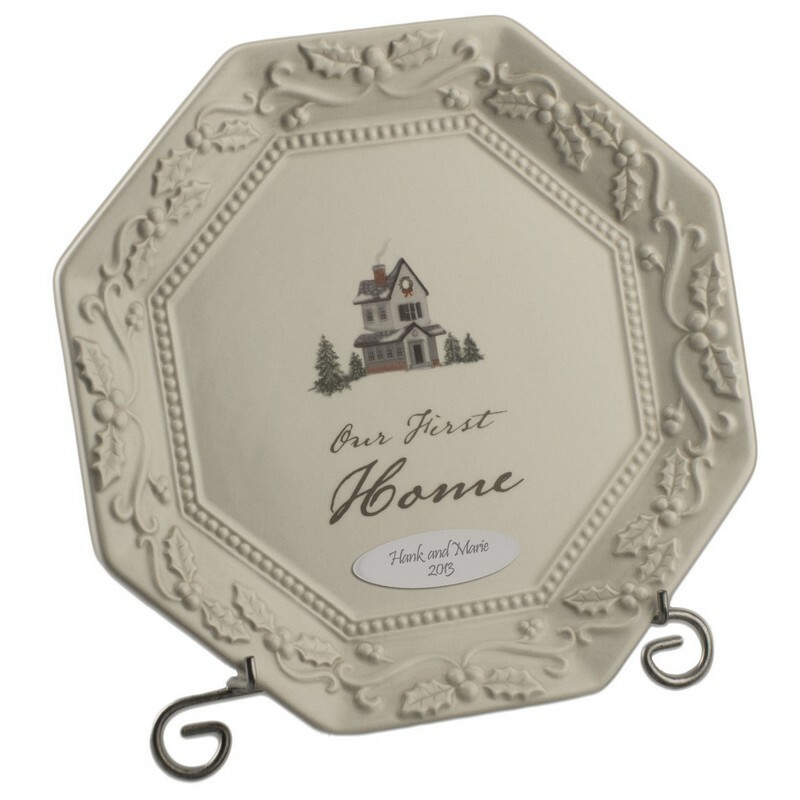 The Our First Home Personalized Keepsake Plate is a great way to start this new chapter of a family’s life and their new home. 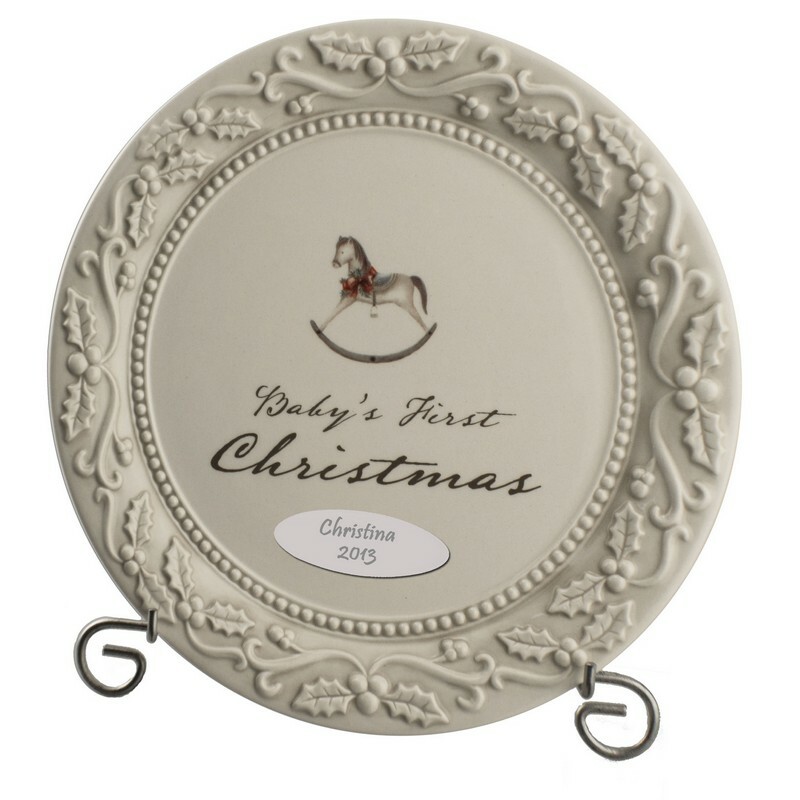 Now you can cherish the first time Christmas is spent in your new home. It is the perfect housewarming gift and will bring a huge smile to anyone who receives it. 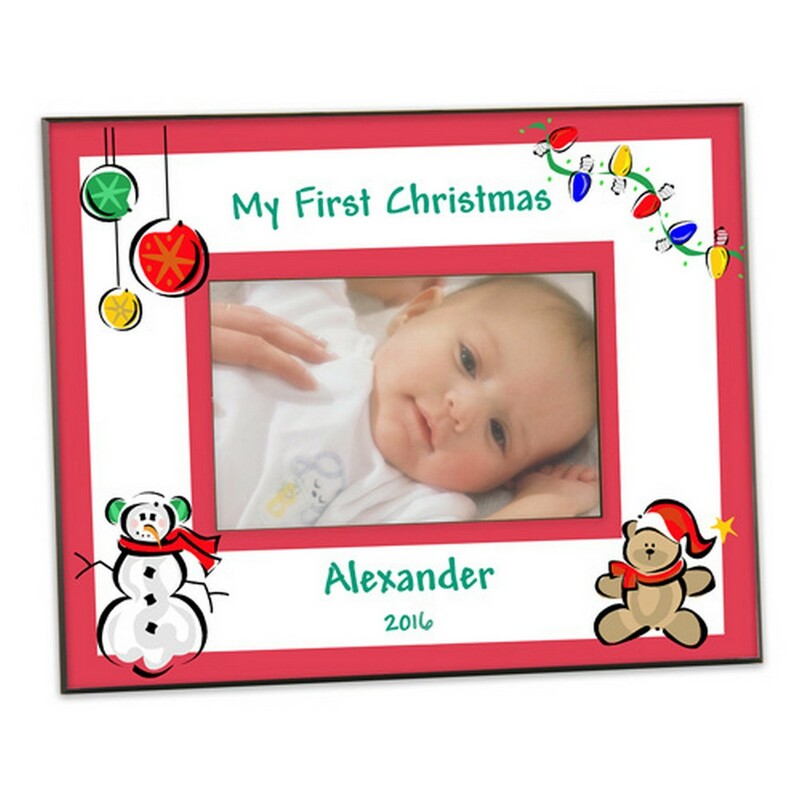 Celebrate your little one’s first Christmas with personalized gifts. The most wonderful time of the year is now even more magical, because you have a newly born, little bundle of joy in your life. The first Christmas with your new baby is one which will be full of new traditions and memories. 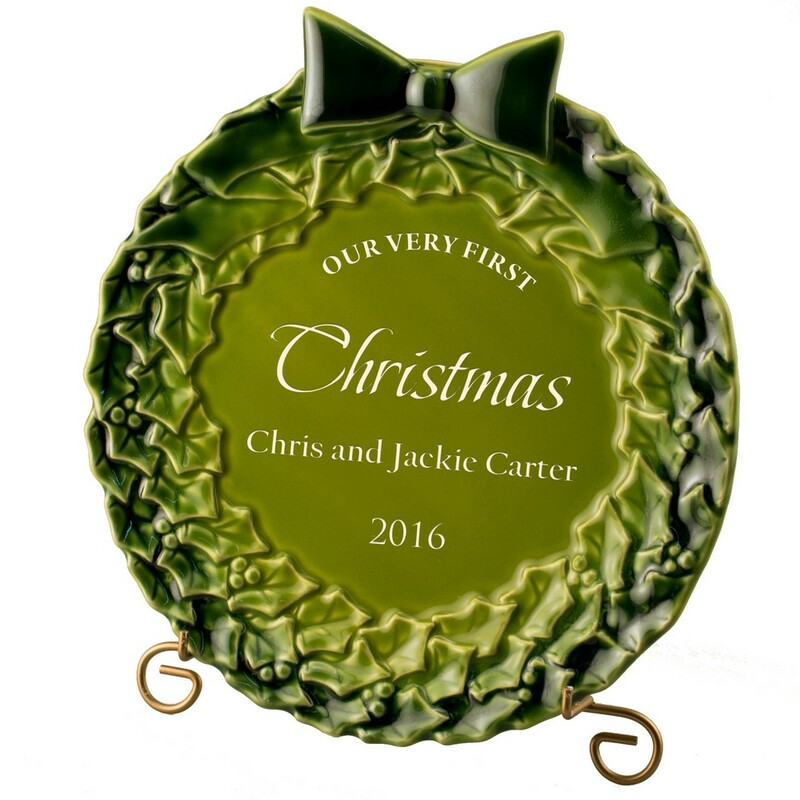 Cherish those memories with personalized ornaments that you can treasure for a lifetime. Here are some great gift ideas for any new parents. 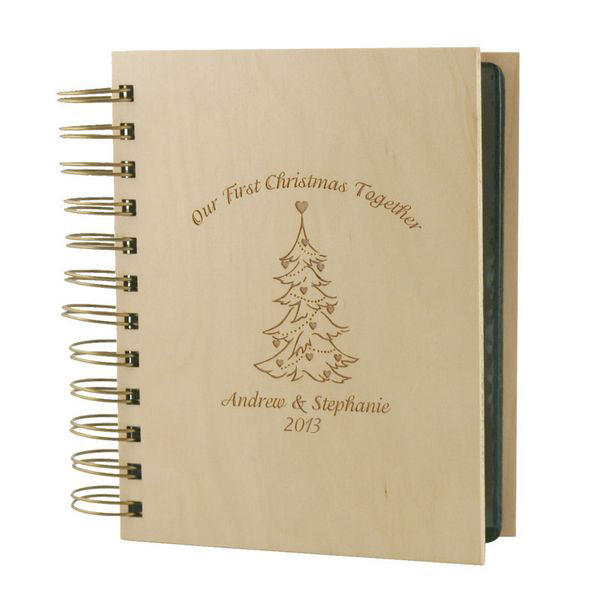 Your first Christmas together as a newlywed couple is a memorable milestone. It is a romantic and magical time. Now you can capture this special time with a personalized gift. 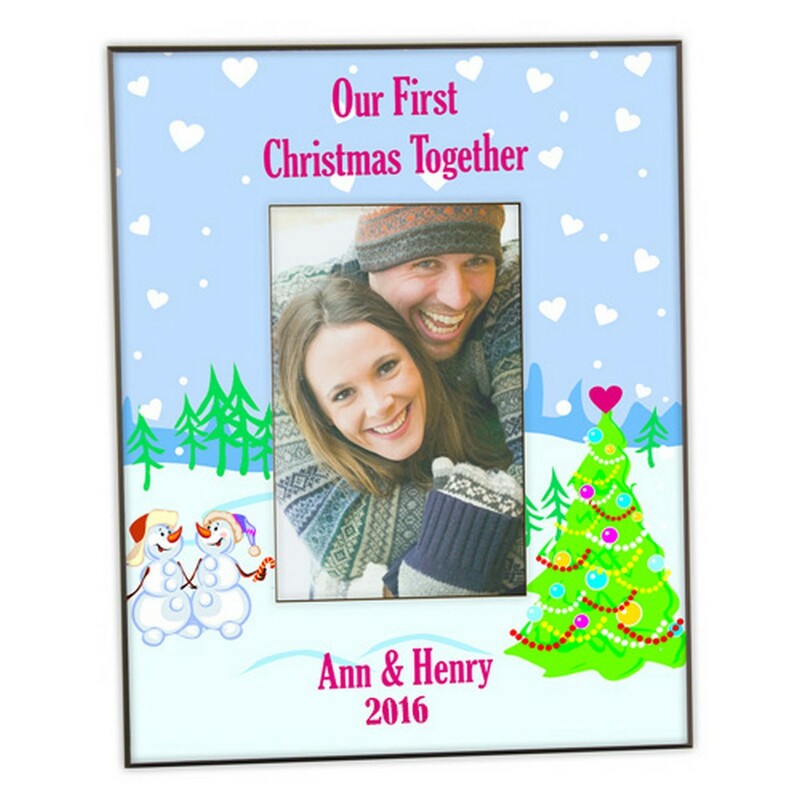 These unique keepsakes will help keep the memory of your first Christmas together – one of the most precious moments – alive in your hearts and minds.